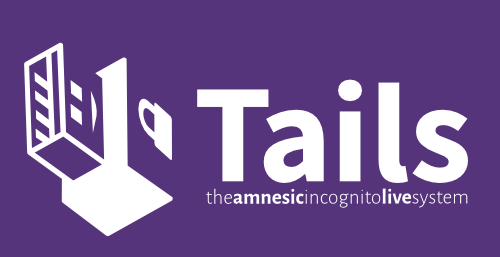 Tails, The Amnesic Incognito Live System, version 1.7, is out. You can now start Tails in offline mode to disable all networking for additional security. Doing so can be useful when working on sensitive documents. We added Icedove, a rebranded version of the Mozilla Thunderbird email client. Icedove is currently a technology preview. It is safe to use in the context of Tails but it will be better integrated in future versions until we remove Claws Mail. Users of Claws Mail should refer to our instructions to migrate their data from Claws Mail to Icedove. Improve the wording of the first screen of Tails Installer. Update several firmware packages which might improve hardware compatibility. Update the Tails signing key which is now valid until 2017. Update Tor Browser to 5.0.4. Force synchronization of data on the USB stick at the end of automatic upgrades. This might fix some reliability bugs in automatic upgrades. Make the "I2P is ready" notification more reliable.